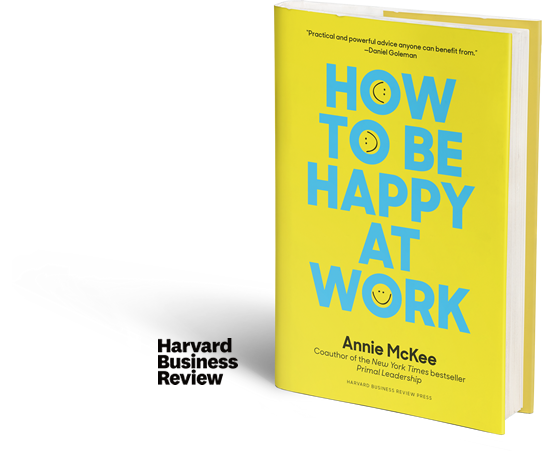 How to Be Happy at Work will transform and enrich our understanding of why happiness at work matters and it will provide clear, practical advice for how everyone can find greater fulfillment—and success—on the job. Take this short quiz to see how hope and optimism impact your happiness at work. Receive exclusive content, updates and advice direct to your inbox! 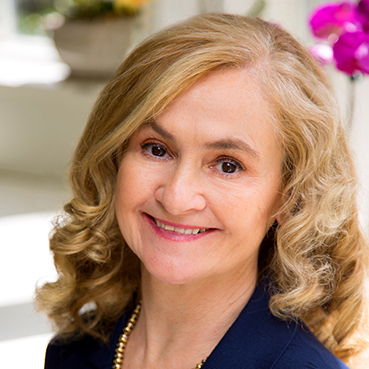 Annie McKee, PhD is a best-selling business book author and advisor to top global leaders, from CEOs of Fortune 50 companies to government officials in South Africa. In 2005, BusinessWeek named her in their Top 100 Leaders issue as an Executive Coach, but Annie’s journey to becoming one of the world’s top advisors on leadership has hardly been conventional. How to Be Happy at Work will transform and enrich our understanding of what it means to be happy at work, and it will provide clear, practical advice and instruction on how to achieve this. 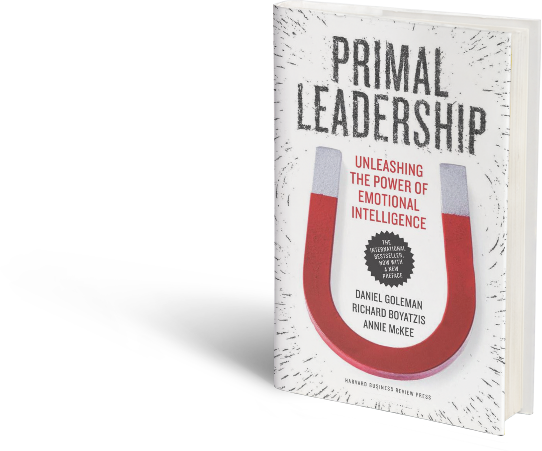 The blockbuster best seller Primal Leadership introduced us to “resonant” leaders–individuals who manage their own and others’ emotions in ways that drive success. 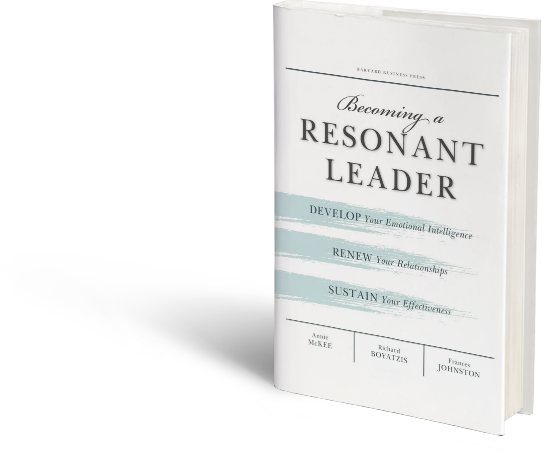 Leaders everywhere recognized the validity of resonant leadership, but struggled with how to achieve and sustain resonance amid the relentless demands of work and life. 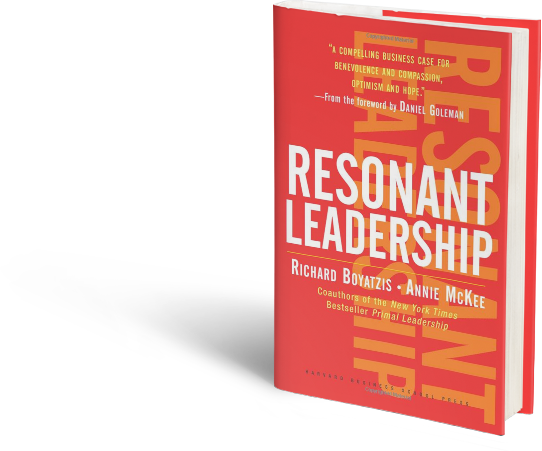 Now, Richard Boyatzis and Annie McKee provide an indispensable guide to overcoming the vicious cycle of stress, sacrifice, and dissonance that afflicts many leaders. Directed primarily toward undergraduate business college/university majors, this text also provides practical content to current and aspiring industry professionals. Financial crises, catastrophic disasters, and business scandals are constantly making today’s headlines. 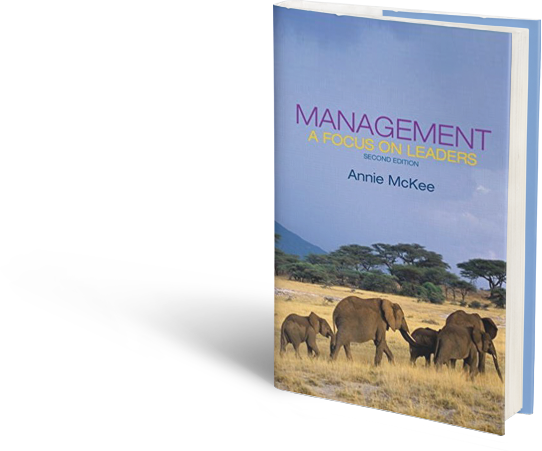 Annie McKee, author of the textbook Management: A Focus on Leaders, believes that amidst these issues we are experiencing a unique opportunity to add new fervor to the way we prepare students for the future. Imagine your "ideal self": who could I be if I were at my very best, living and working effectively, fully and happily?